When we think of gloves, we normally cast our mind back to the ice-cold winter. 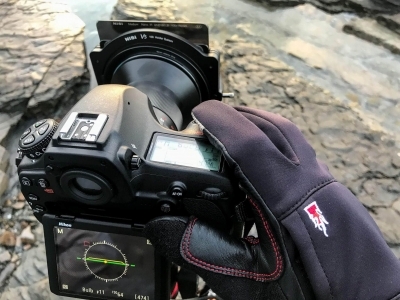 Some time ago, if you remember, we put to test the winter gloves for photographers manufactured by The Heat Company, an Austrian company specializing in this kind of products (if you missed my review about it, you can read it HERE). However, if you are photographers, very often you will be, like me, on the hunt for sunrises and sunsets also (and maybe mostly!) in spring and autumn, when temperatures are certainly less harsh than in winter but they still require us to wear gloves. For these intermediate seasons, The Heat Company has designed a new line of gloves: the Durable Liner. Let’s go to discover them together. 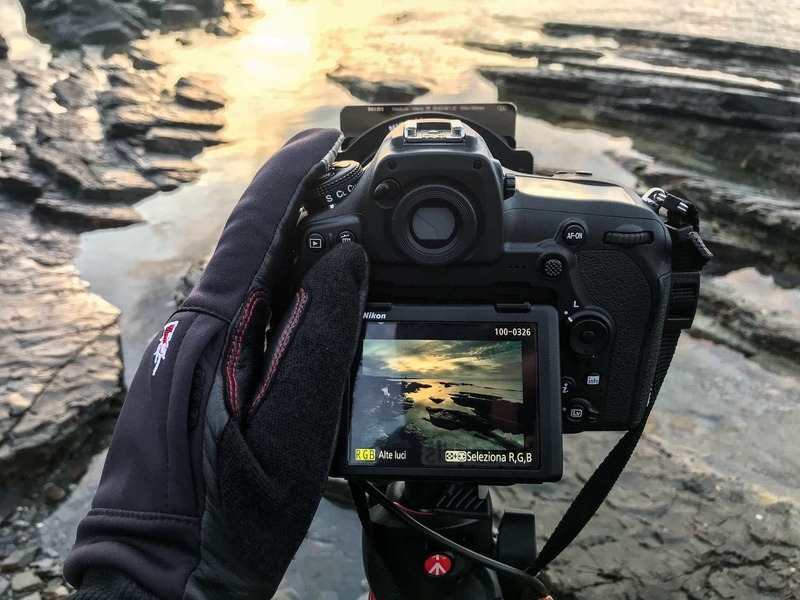 The Durable Liner gloves by The Heat Company belong to the series “Heat Layer System”, which is a modular line of gloves that allow us to have up to three layers protecting our hands, each layer with different characteristics. Among the possible choices for the first layer, which is the one in contact with our skin, we have the Durable Liner. 50% sheep leather and 50% polyester, the Durable Liner promises a perfect compromise between protection and breathability. 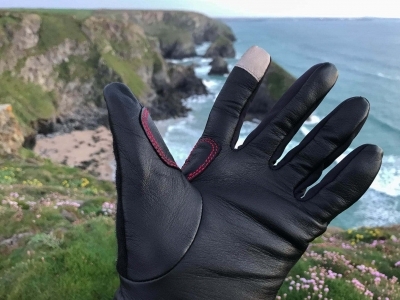 In fact, thanks to the combination of leather and synthetic materials, the Durable Liner gloves promise an excellent breathability while keeping us protected from the wind and from temperatures that aren’t too harsh, which we will probably encounter on our beloved rocks or mountains passes in spring and autumn. 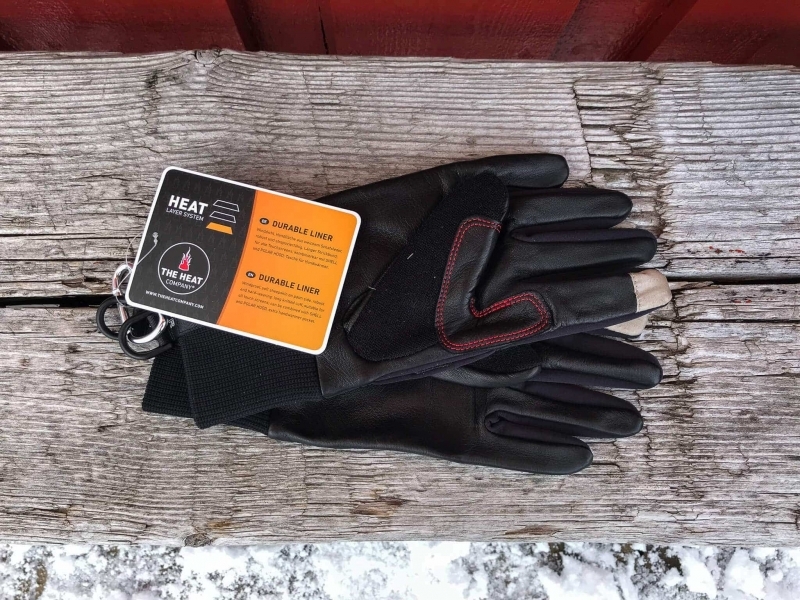 As it happens for the other layers of the series Heat Layer System, also the Durable Liner gloves have a little pocket on their backs, where you can put hand warmers in case temperatures drop too much, and they have tactile finishes on the indices so as to allow you to use your digital devices without ever having to take off your gloves. All details are visually very well-made and the red seam on part of index and thumb is really pleasing. In a nutshell, three very different sceneries for us photographers, where the behavior of the Durable Liner has pleasantly surprised me. 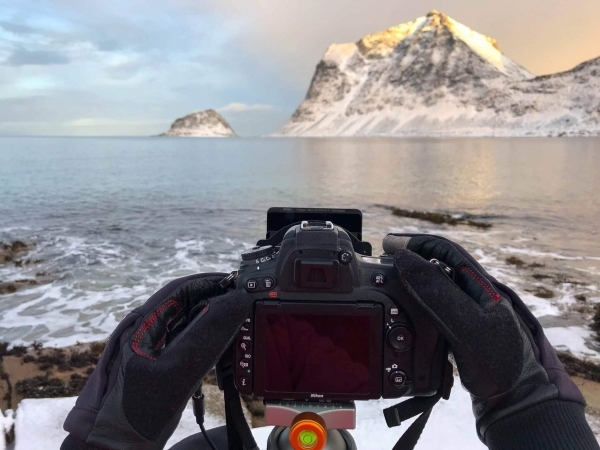 In the Norwegian scenery the cold is unforgiving and, without gloves, even during daylight hours you just need a few minutes to lose sensation in your fingers. With our Durable Liner gloves the situation noticeably changes: the protection against the wind is immediately perceivable, but against the cold we need to make use of the pocket for the hand warmer. 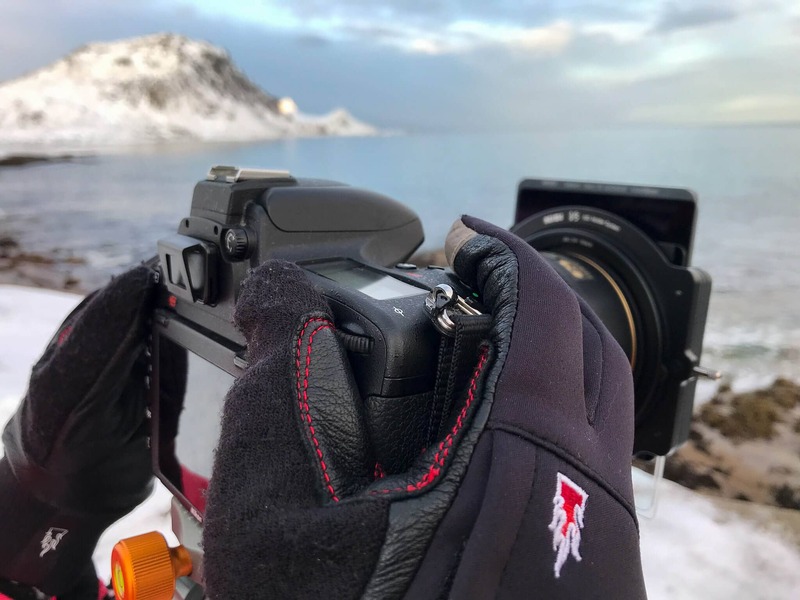 At the end of the photographic session the cold gives no respite, but thanks to the compatibility of the Durable Liner and the Shell, in just a few seconds our hands are wrapped in two protective layers, and the cold becomes a distant memory. Without any doubt this is an extreme climate case: for lower temperatures you should opt for a different solution, perhaps such as the Merino Liner or the Polartec Liner, and I would suggest the Durable Liner for daylight hours. On the other hand, the English scenery seems perfectly shaped for our Durable Liner: the wind is an absolute constant which transforms 8 modest degrees Celsius in something that’s really difficult to endure if you don’t wear gloves. 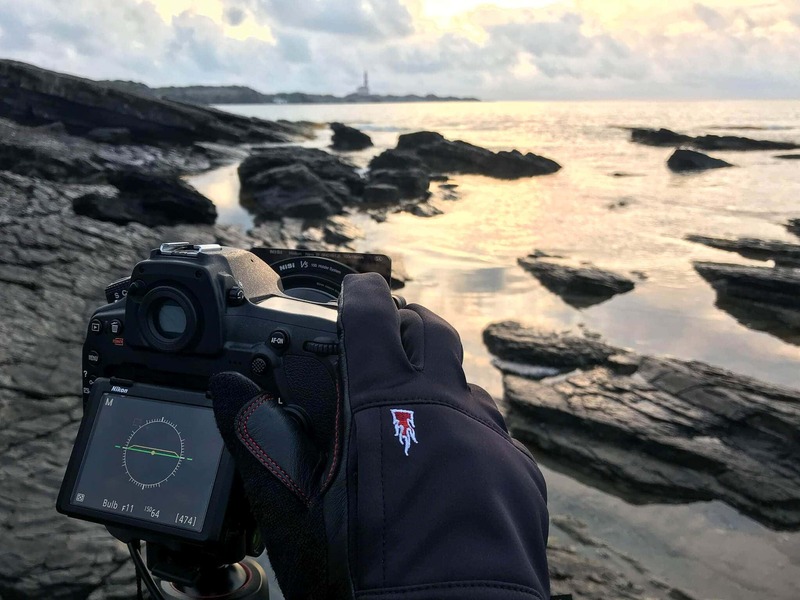 The use of the Durable Liner enables me to take shots of sunrises and sunsets without even perceiving the wind, except for its continuous and bothersome presence against my face. 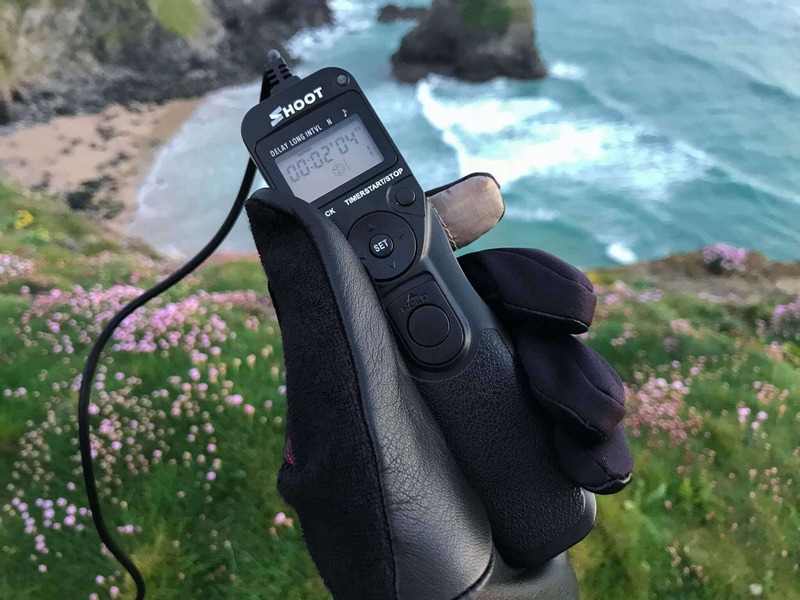 Having chosen the correct glove size I am enabled to have a perfect sensation even with the tiny buttons of the remote shutter, and the tactile insert on the index allows me to control the touchscreen of my camera. In Spain the climate is definitely milder, but even if during the day you don’t need to wear gloves, at sunrise they will prove very useful once again especially in the presence of wind. Temperatures do not drop below 12 degrees and as soon as the sun appears they start to rise quickly. Nevertheless, thanks to the breathable materials used, the hands do not sweat and the shooting session goes on from beginning to end with no troubles and no distractions. The Durable Liner gloves by The Heat Company confirm the commitment of this brand to the realization of accessories of absolute quality, aimed at us photographers. First-rate materials allow absolute comfort on the field and promise long-lasting durability. The choice of the size is really crucial because, in order to make the most of them, you need a perfect fit, but thanks to the tool available on the website of The Heat Company it won’t be a problem to buy them online. 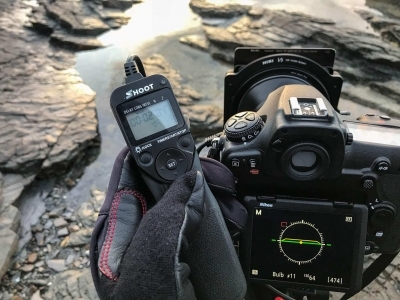 The possibility of inserting heat patches is great for an even more comfortable use in case of particularly cold days, and the tactile insert on the index allows us to use smartphones as well as the touchscreens of our cameras without any problems. 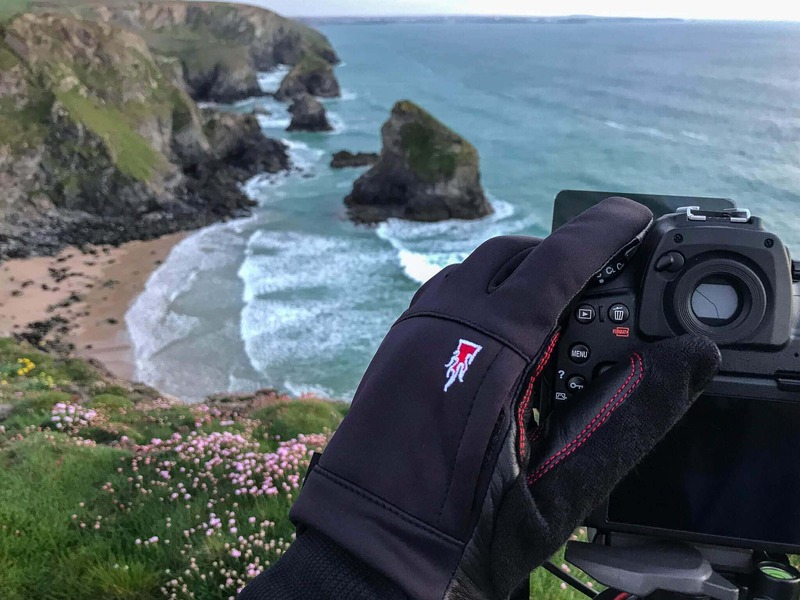 If, like me, you also love changeable seasons such as spring and autumn for your shots, then doubtlessly the Durable Liner by The Heat Company are the gloves you should have in your photographic backpack!